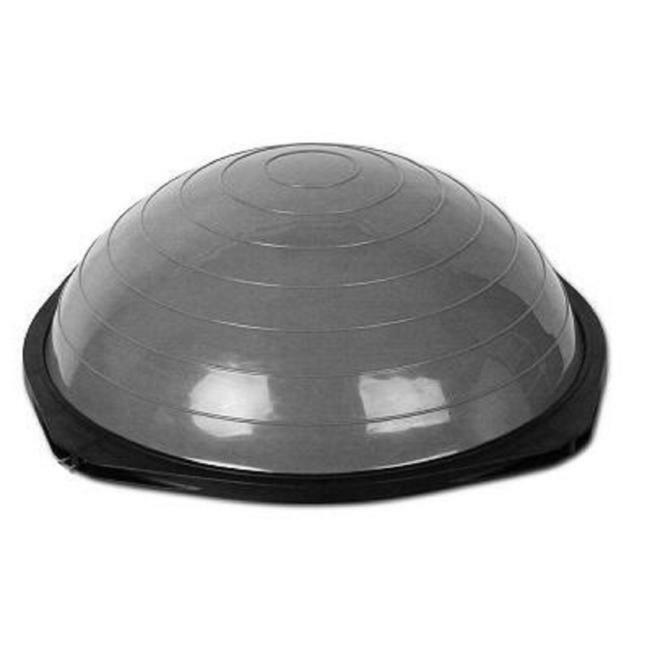 The Origin Fitness Air Stepper (Balance Ball) has a wide variety of features for both exercise and rehabilitation. 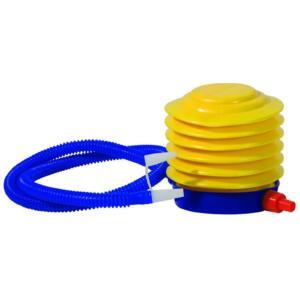 You can use the Air Stepper with the dome side facing up. 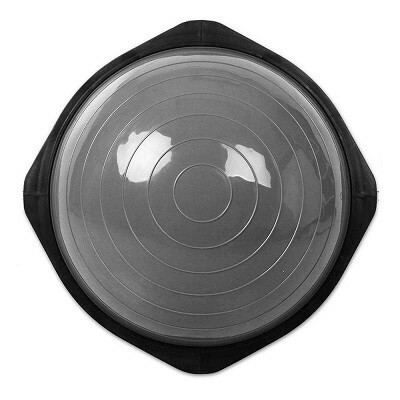 So it sits flat on the plastic base as well as a wobble board with the dome side facing down. 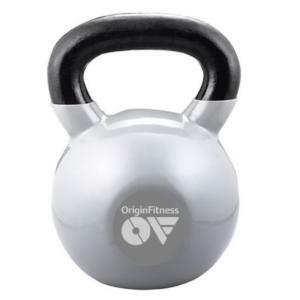 The Origin fitness Air Stepper is versatile enough to use as stretching aids, balance-training equipment, rehabilitation equipment as well as even strength-training and plyometric training tools.